5 years ago Bethesda released Skyrim and it was a blast to play. 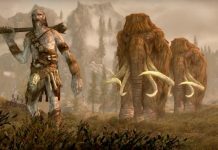 You can get lost in the world for hours and now Skyrim gets a remaster and with it some first time players. 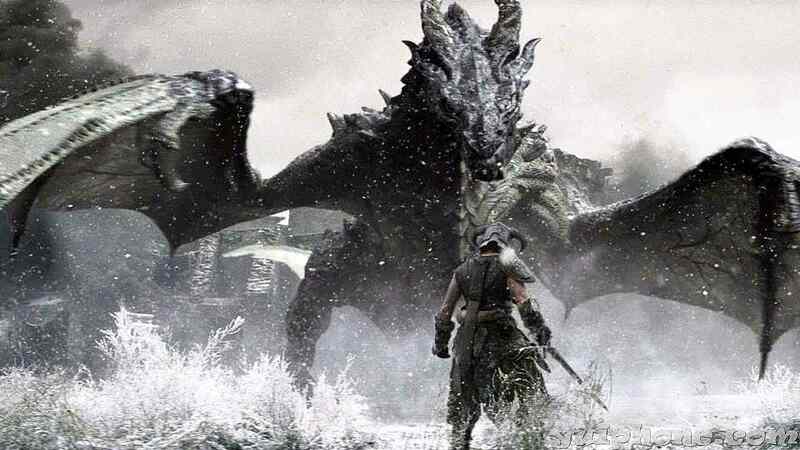 Here are some tips for beginners starting Skyrim for the first time. 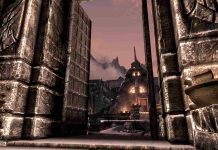 If this is your first time playing the game, you definitely need to read this to prepare for what awaits you in Skyrim Special Edition. Do you need a place to stay? Then join a faction. There are 4 factions and each one will have its own separate headquarters. You will also have faction specific objectives to complete and quests to beat. You can make friends with them all or make enemies out of them. Use a companion whenever you can. You can have only one at a time but even that goes a long way to helping you out a lot. Sure there is some crappy AI that doesn’t fare well in stealth missions but overall it’s still fun to have a computer-controlled squad mate to help you whenever you’re in trouble. There is absolutely no use of that. It feels like a cheap old hack-n-slash from the early 2000s except its worse than them. First person perspective is your best bet. Get married and your spouse will give you 100 gold a day. What’s better than having a spouse who supports you in your random quest for carnage. A lot of players make the mistake of attacking Trolls early on in the game. Don’t do it, it’s not worth your time. Save up and level up and then take them on. It gets extra hard to beat them when there are more of them at once with Mammoths to aid them in the fight. 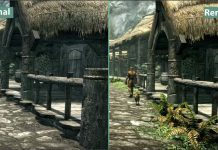 Let us know your thoughts on Skyrim Special Edition. 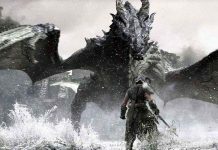 Skyrim Special Edition Xbox One & PS4 – Is It Worth Upgrading To Remastered Version?